Ark Furniture provide quality top branded living & dining room furniture that has been expertly designed and crafted to ensure easy of use and longevity. 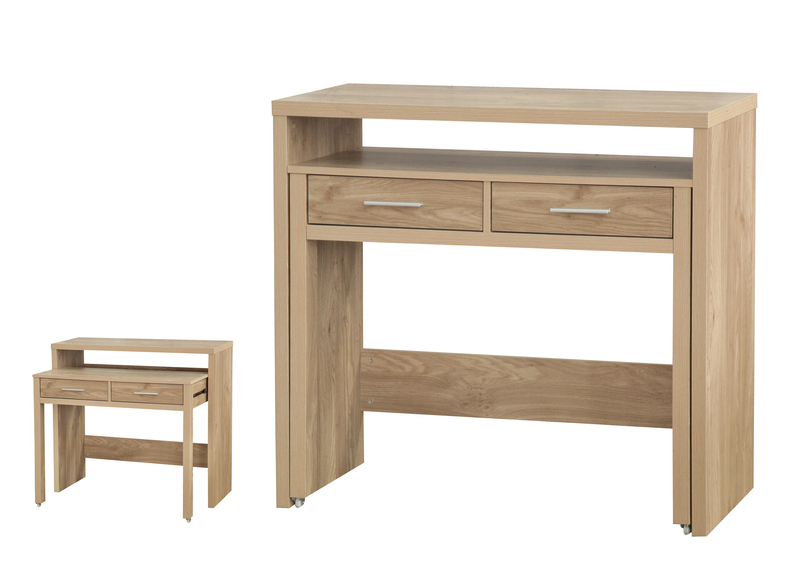 Affordable at wholesale prices, Ark Furniture Wholesale offers the chance for businesses to pass on savings to their customers. 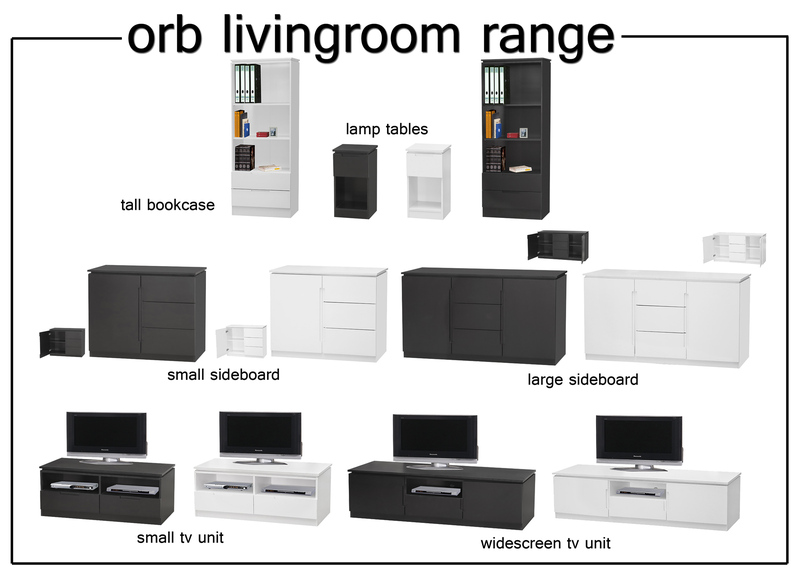 Ark Furniture offer Console Tables, TV Cabinets, Book Cases, Sideboards and Lamp Table Units.